The CAVA Project at the 40×40 Exhibition at the Design Hét Budapest / Budapest Design Week 2017. 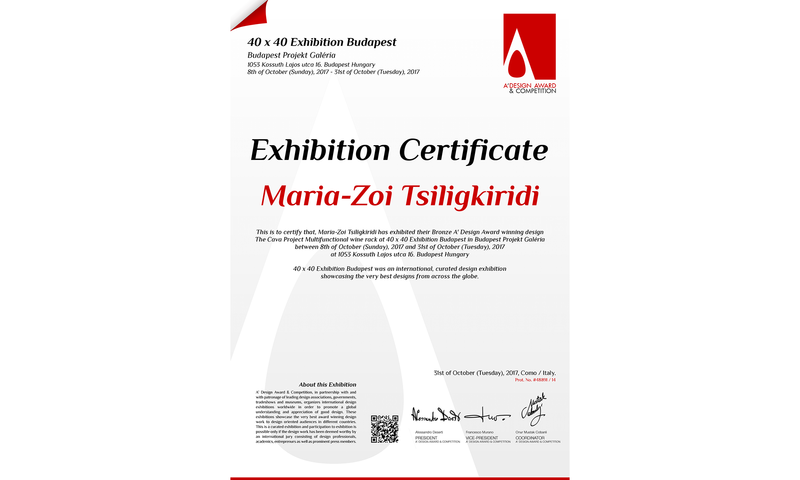 40×40 is an exhibition that collects the projects of leading international designers who won A’Design Award this year. The exhibition presents 40 designers’ winner works from 40 countries.